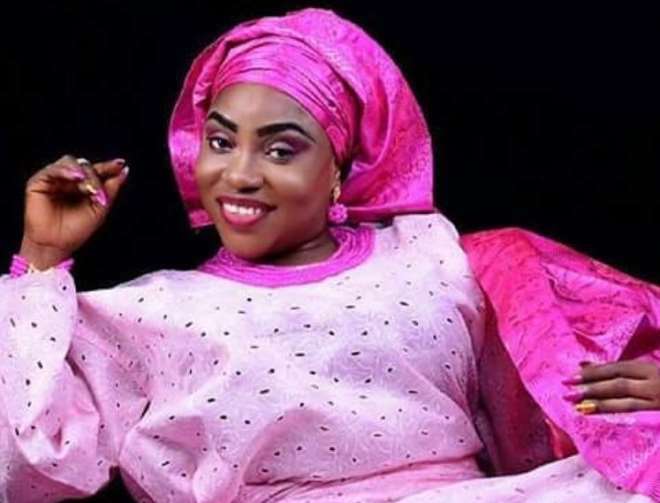 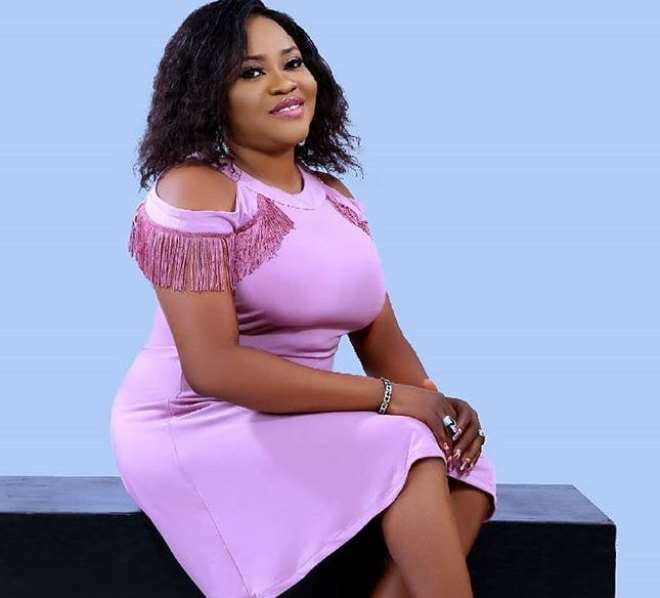 It’s really a big deal when one survives to be alive to celebrate every birthday that comes by it goes to show that God’s love is sufficient for them like Nollywood actress, Oluwakemi Ogunbiyi. 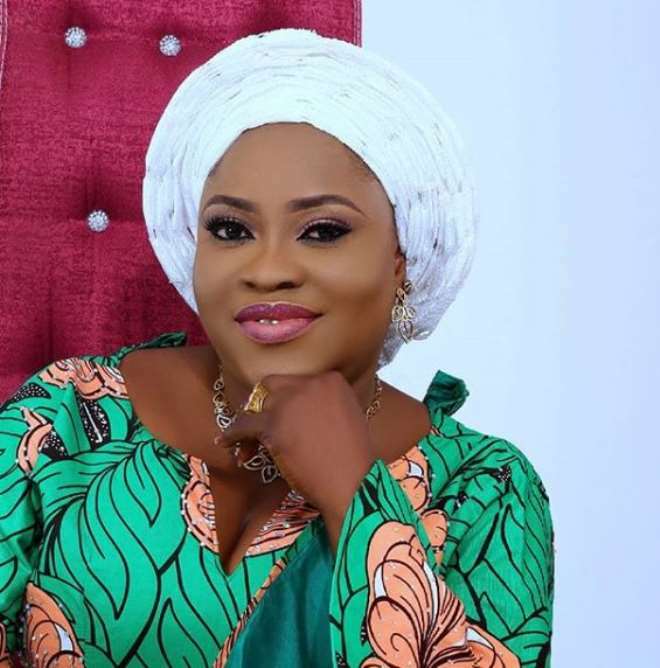 The actress recently turned a year older and it was a time for her to appreciate God for sparing her life and bringing her this far in all spheres of life. 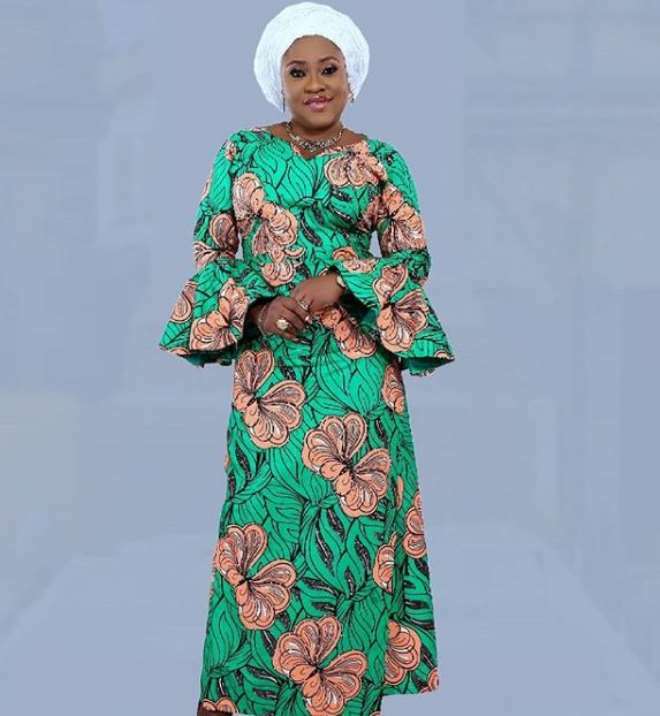 She never failed disappointed her fans as she shared stunning photos of God’s love upon her life as she continues to wax stronger in good health.